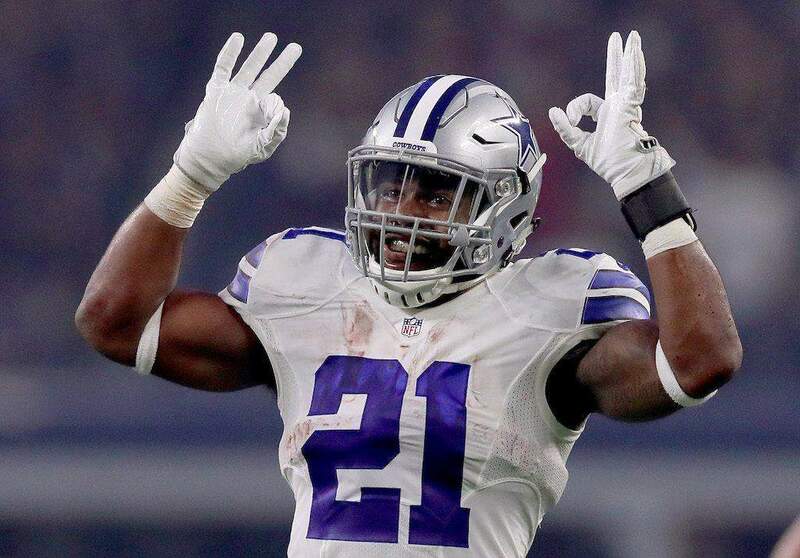 The Dallas Cowboys looked great on the road against the Atlanta Falcons. There were very few things to complain about their last showing and now that they're back at .500, the season doesn't seem lost as previously thought. After all, the NFC East has been a mediocre division so far in 2018 and the division title is not that far from the Cowboys' grasp. 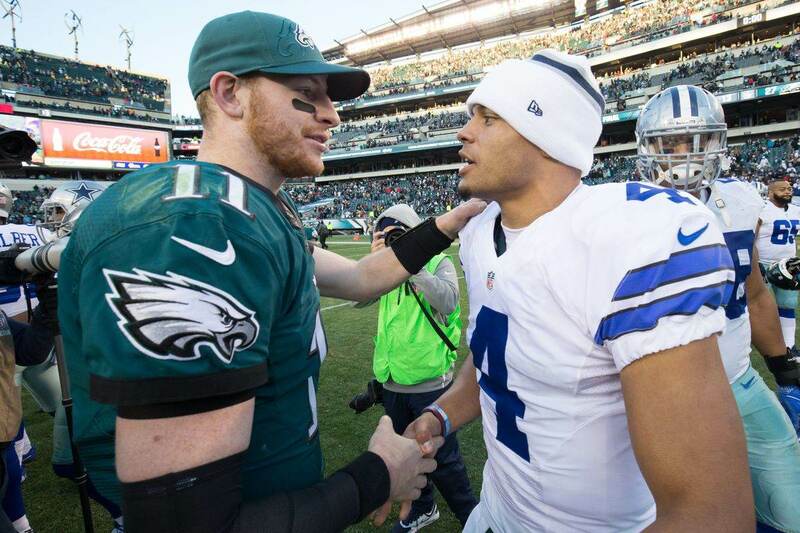 In fact, if they win this Thursday on Thanksgiving, the Dallas Cowboys would become the NFC East's division leader. The Washington Redskins were off to a great start on the season but after falling to the Houston Texans on Sunday, they only hold a one game-lead over the Cowboys. This will be the second time of the year these two teams face each other. Back in week 7, the Cowboys played one of their worse games on the year in Washington. 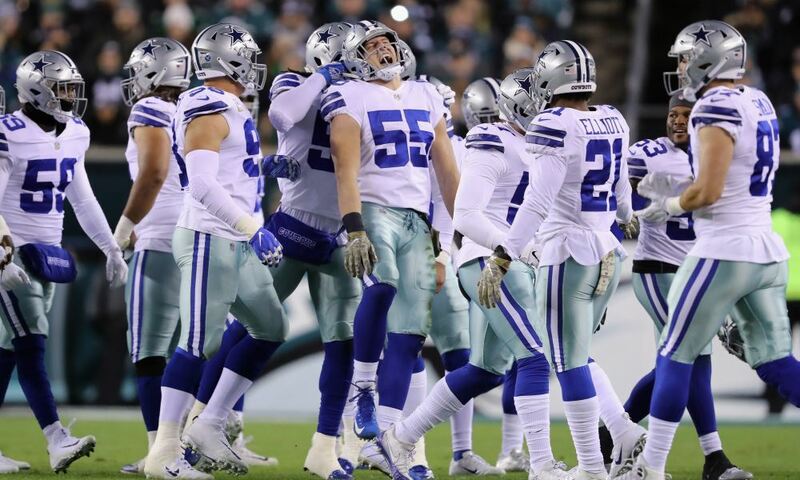 Many times the Cowboys shot themselves on the foot until they failed to get to overtime as Brett Maher's FG attempt bounced off the goalpost. This time though, things should be different. The team is on a two-game winning streak on the road against the last two NFC Champions. Of course, neither of these teams are the same than they were in previous years, but Dallas has done a good job these past two weeks. Some staff members might be coaching for their jobs as the team approaches "now or never" territory to contend in 2018. Although play-calling and execution haven't been perfect, at least the offense is showing signs of life. Both the Cowboys and the Redskins suffered key injuries on Sunday. Towards the end of the game, Cowboys' LT Tyron Smith went down injured and headed to the locker room. With his injury history and a short week on deck, it's tough to imagine Smith will suit up on Thursday. However, the more serious injury came for the Redskins. Quarterback Alex Smith suffered a broken tibia and fibia and will end his season due to surgery. With Colt McCoy playing at QB for Washington, winning the NFC East will become an easier task for the Cowboys. But they can't take the win for granted. This is a flawed, inconsistent team we're talking about. On a short week, it'll require a lot of effort to beat their hated division rivals. 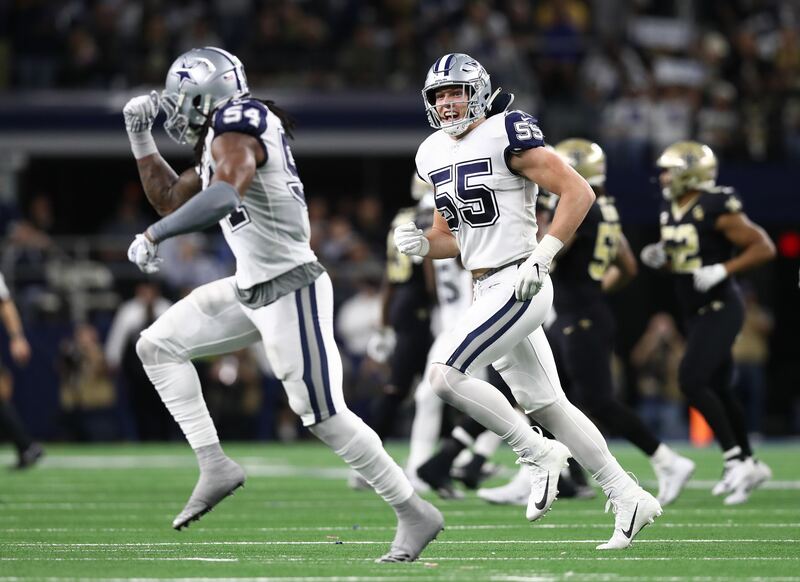 Tell me what you think about "Cowboys Enjoy Double Win as Redskins Lose" in the comments below, or tweet me @MauNFL and let’s talk football! If you like football and are looking for a Dallas Cowboys show in Spanish, don’t miss my weekly Facebook Live! show, Primero Cowboys!